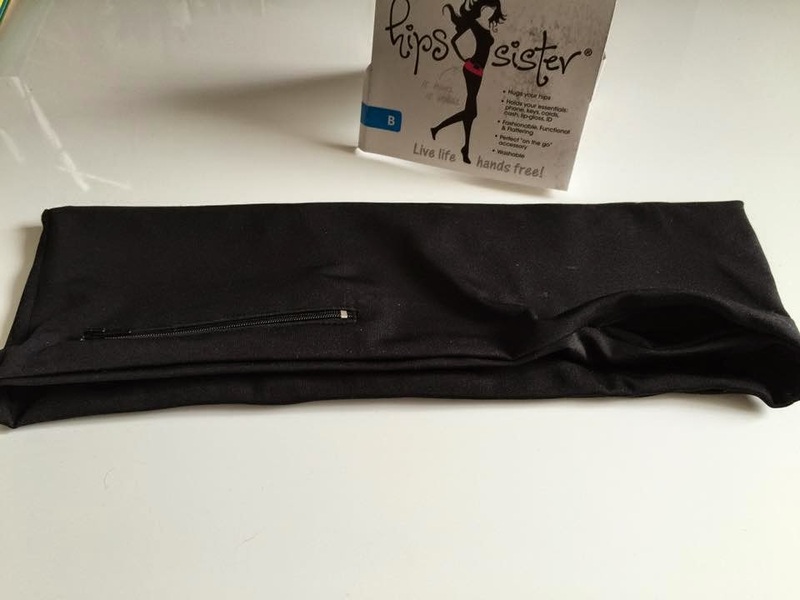 HipS-sister Left Coast is the latest fitness accessory to hit Australia after taking off in USA. Gone are the days of wearing a bumbag to carry those belongings around and hello to HipS-sister which is a simple, chic yet stylish accessory to help you out. HipS-sister is all about 'Live life hands free'. A product that will really help Mummas like myself who are active or wanting to get active. HipS-sister's will make it much more easier to push the pram now that those hands are free. 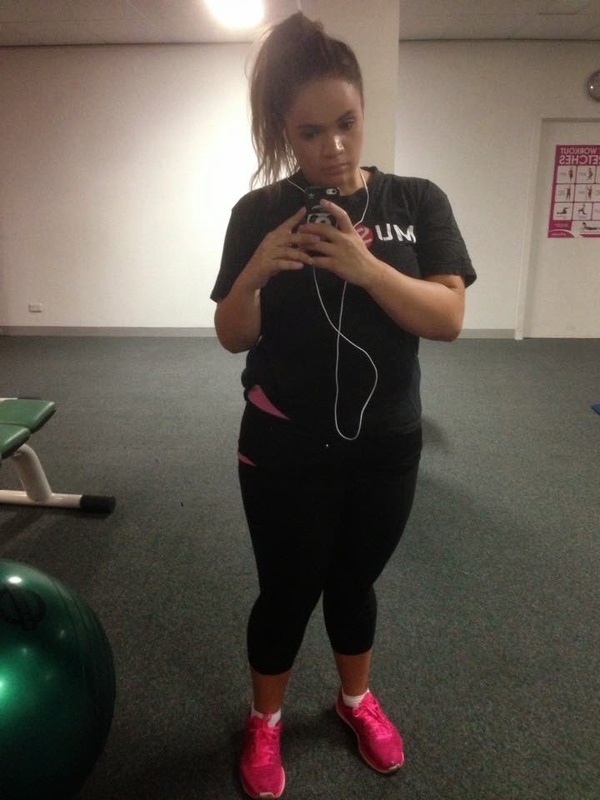 When I was told about HipS-sister Left Coast (RRP $59.00) I knew instantly I would be saved at the gym. Day in day out ever since I started attending gym at the age of 16 years old I was always placing my phone in my bra with headphones coming out from under my top and that was what suited me best. I tried the arm bands but they were just way to annoying to have to try and change songs, not to mention the plastic screen protector on the front would always get stuck to the screen making it super hard to get out. HipS-sister Left Coast has become a saviour to me at the gym and when I am active outdoors. HipS-sister Left Coast is made from what I would say a stretchy lycra like material that hugs your body. As you probably would have guessed by the name, HipS-sister accessories will sit on your hips. In the Left Coast accessory you will have a top loading secret pocket on the right and a zip pocket on the left, over on the back you have another zip pocket. The front secret pocket will help to hold your phone or iPod. This has been my gem to have my phone go in their at gym, unfortunately this doesn't fit my iPhone 6 Plus in horizontally, although does vertically but luckily it fits my old iPhone 5 which I use for the gym - after all that iPhone 6 isn't going to fit anywhere comfortably at the gym, it would be like having an iPad mini strapped to your arm. I'm pretty sure the HipS-sister was designed to have the phones/music players put in vertically but for me this would be too annoying when you are doing squats or on the bike etc. The front and back zipper pockets, which are 5'' wide are designed to place cards, cash, keys and other smaller needed items. I remember back in high school when you would wear the 'Face Off' branded school pants and some of the styles never had pockets designed in them so I would definitely see this as a market at those in school as it would be the place to carry the phone and such around. For those that take quick trips to the supermarkets or need to go somewhere to pick up an item, this would be the perfect accessory to pack the essentials into and not worry about having to carry around the big handbag or holding things in your hands. HipS-sister is a washable item that washes well and is best dried by being hung outside in my opinion. After gym I always wash my sweaty clothes in a wash on their own and straight to the outdoors line or clothes horse inside so its good to be able to have an accessory like HipS-sister that can be chucked into the washing machine with my clothes rather then needing a special washing routine. The HipS-sister Left Coast comes in the colours of Lime (Green), Red, Orange, Pink, Turq (blue), Carbon (grey) and Black. I do think I may have to start a collection and try to obtain a few colours to have choice to match my gym clothes haha. Remember you do want this to hug your hips so correctly choice your size that would be snug. 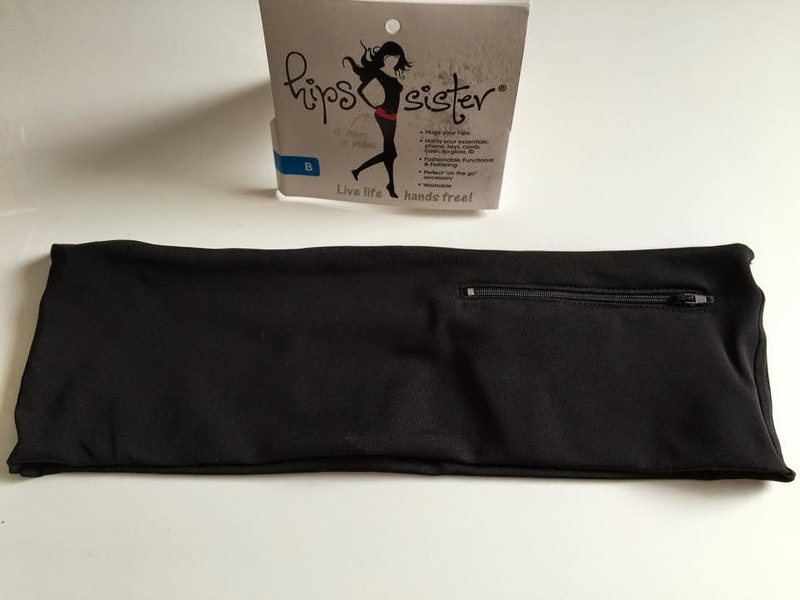 HipS-sister also have a range designed especially for Wellbeing, Travel and Lifestyle apart from this Fitness and Leisure style I have reviewed. Thanks to HipS-sister, one lucky reader will be able to win a Left Coast sister of their own. I would love a black one please, such a great idea! Isn't it funny how we match clothing to things. I got to Fernwood and love to be a pinky too. HI Nikita! What a great comp! Thanks for the chance to win! If I do, I would love a black one! Cheers! I would love the Carbon please! NJT Blogger, I would love to win a HipS-sister left coast in carbon. Thank you. Black please, to match all my exercise gear, which is also all black! What a fantastic idea. I'd love the black one please. I love the turquoise one too!! It's such a gorgeous color! Such a daredevil! I love it. Not many people are for orange as a color so it's good to see a orange request. Ohhh lime green - that's on my list to get too!! How awesome is that color? Would love a black one please to match my workout pants! I'd love the black one to blend in with my compression leggings... I use headbands and singlets for a pop of colour! I'd have to have black...purely to hide all the kiddie food, baby vomit and general dirty fingers that end up all over me! !